Our display homes are all constructed to one of our standard inclusions packages: Freedom or Architectural, so you know exactly what you are going to get for your money. 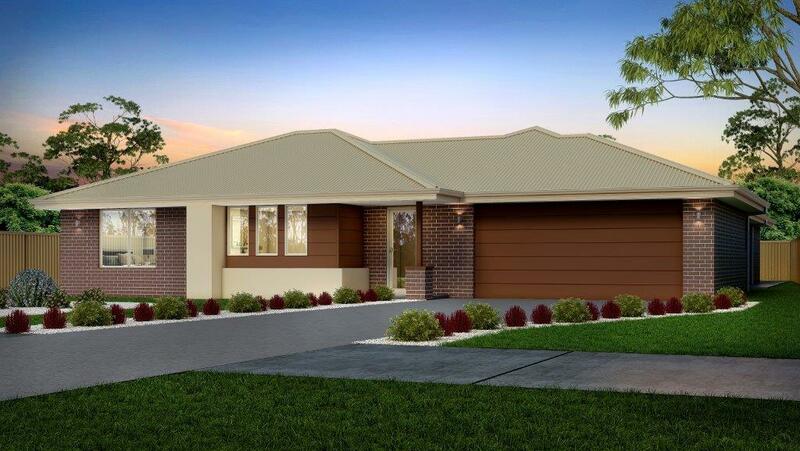 Please feel free to drop into our display home, and our experienced sales consultants will be happy to sit with you and discuss any questions that you may have regarding building a new home. Our sales consultants have been helping Regal Homes’ clients into their new homes since 1994. 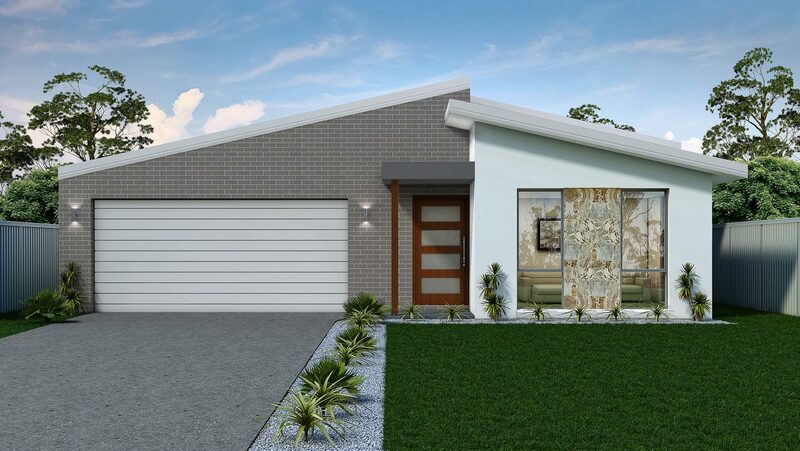 Can't make it to a display home?